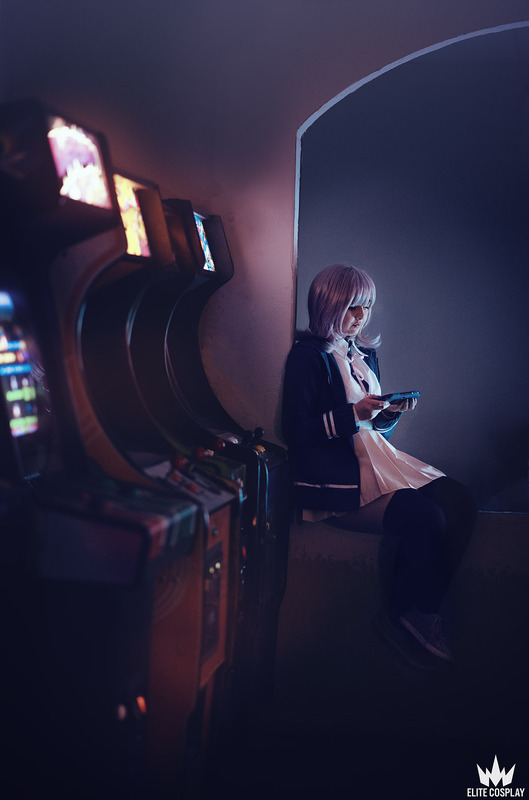 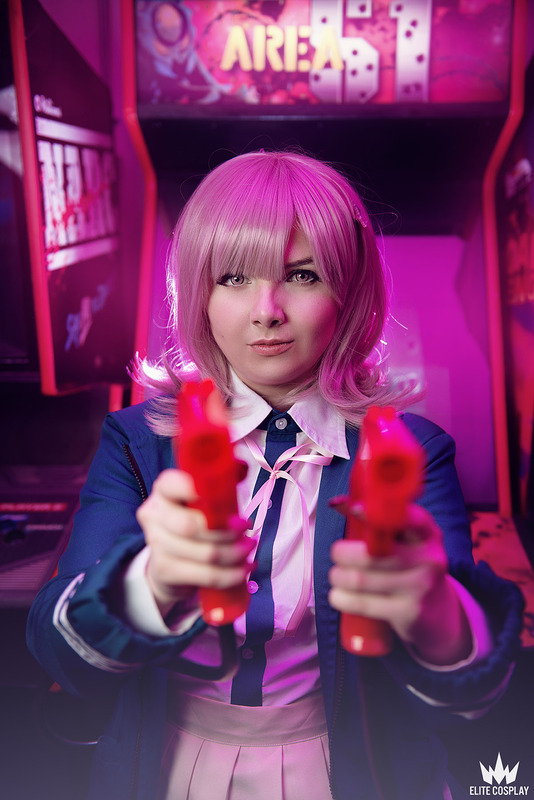 When Dreaming Sheep Cosplay approached us about doing a photoshoot in an arcade, we we’re so down! 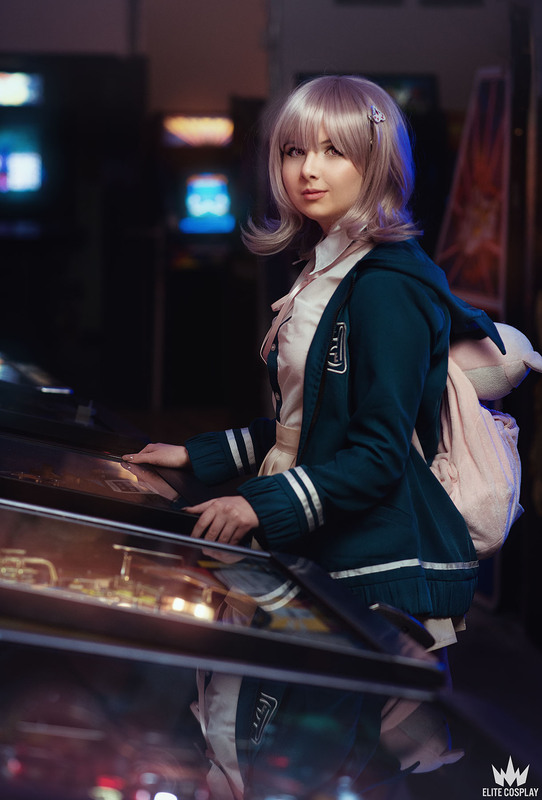 After doing some online research, she found an amazing arcade in Mesa, AZ called Starfighters Arcade. 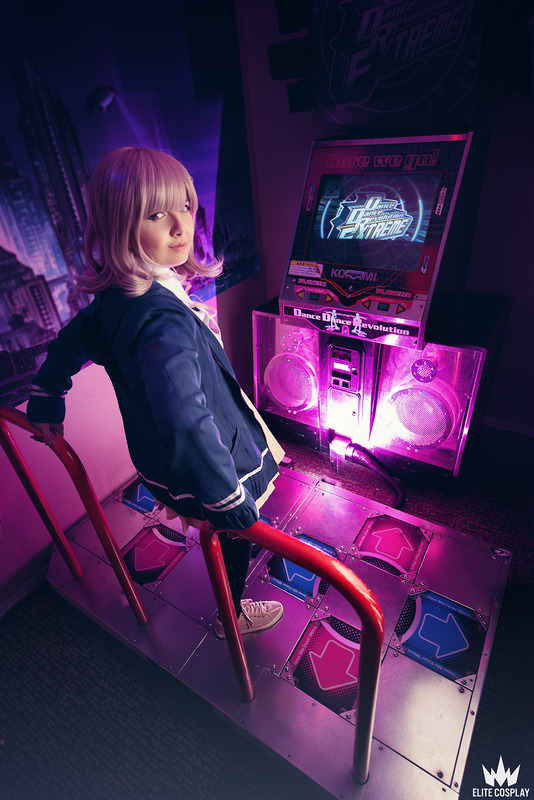 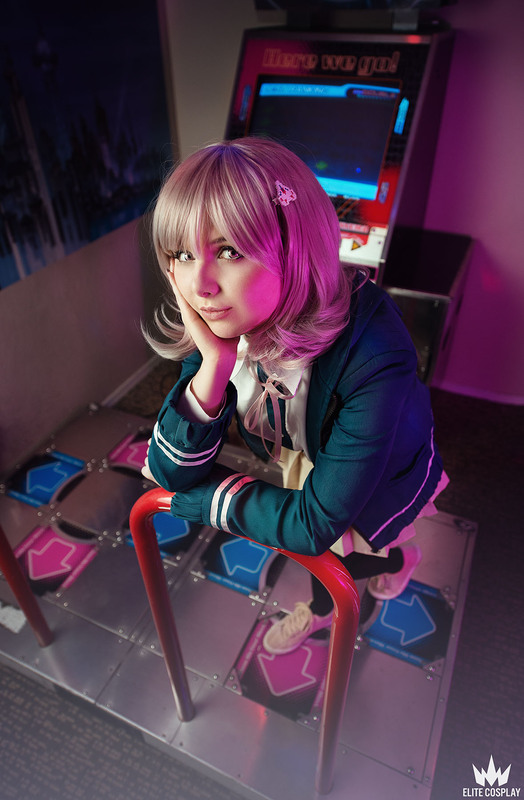 It was the perfect backdrop for Chiaki and we had so much fun playing around with poses and getting really distracted with all the lights and sounds. 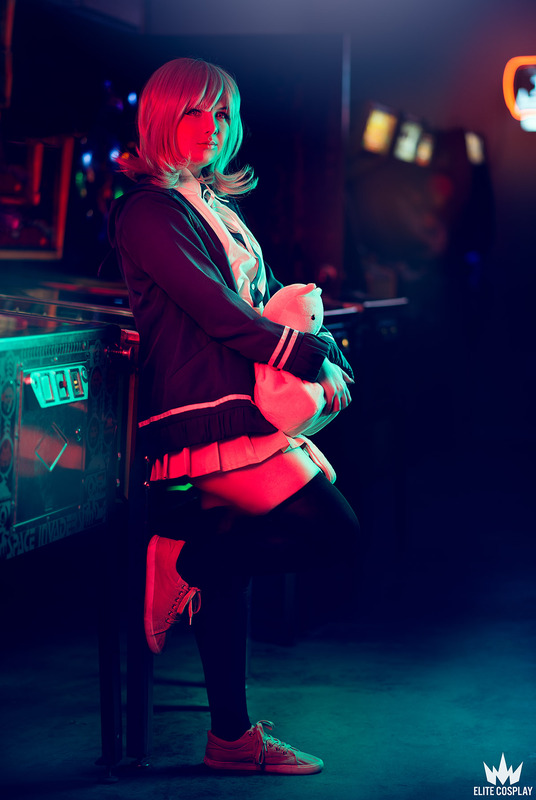 Starfighters graciously let us come in before opening so we could have the place to ourselves and it was nice to be able to take it slow and play around with some of the fun lighting that an arcade provides. 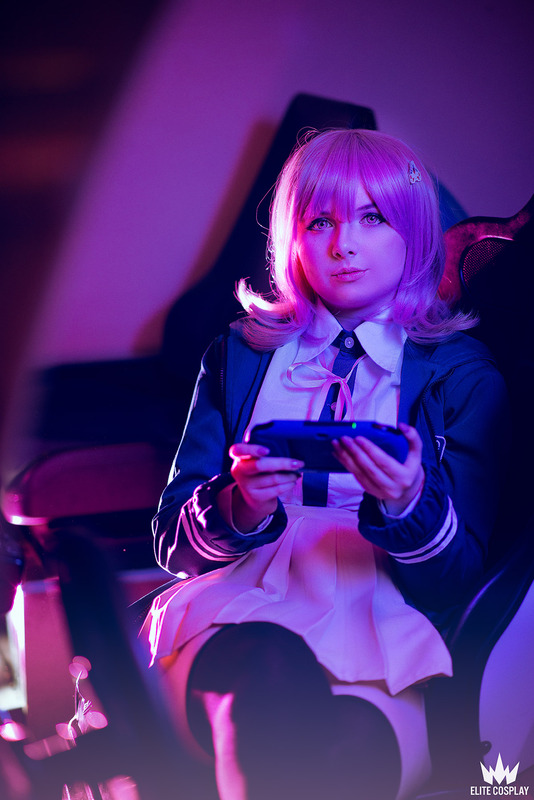 This is truly an experience we won’t forget!